NEW PRODUCT – The Swallow Starling 6x14 Low Height Lean-to Greenhouse features the usual market leading, high quality British craftsmanship from Swallow GB Ltd. Just order your Swallow Greenhouse with a 20% deposit and we do the rest, including expertly installing your new greenhouse for you! 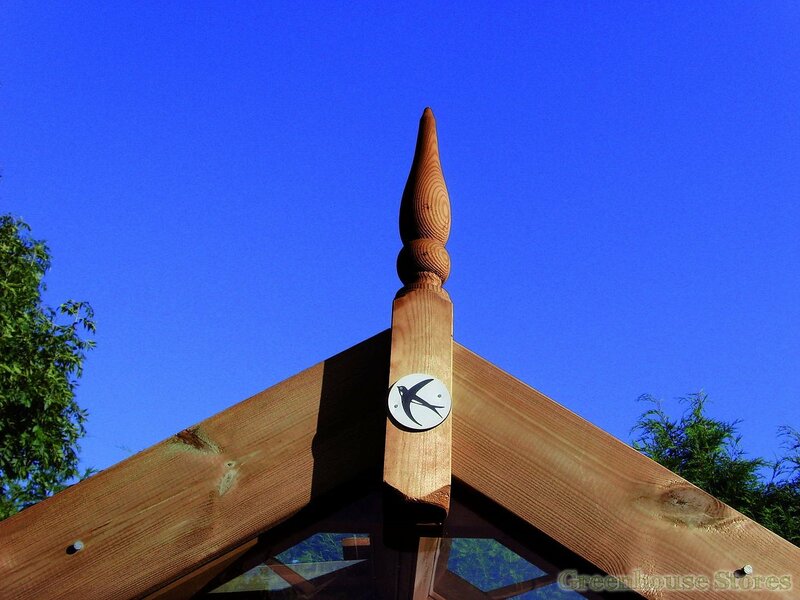 LOW RIDGE HEIGHT – The Swallow Starling is only 8ft high at the ridge, making it perfect for placing against your bungalow, garage, garden wall or outbuilding. 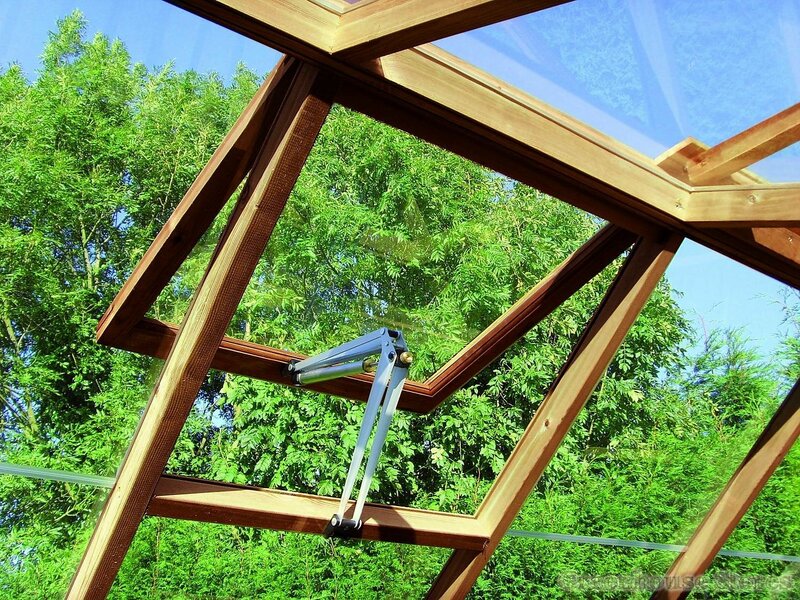 ONLY QUALITY MATERIALS – Swallow only uses the very best materials to manufacture their greenhouses. 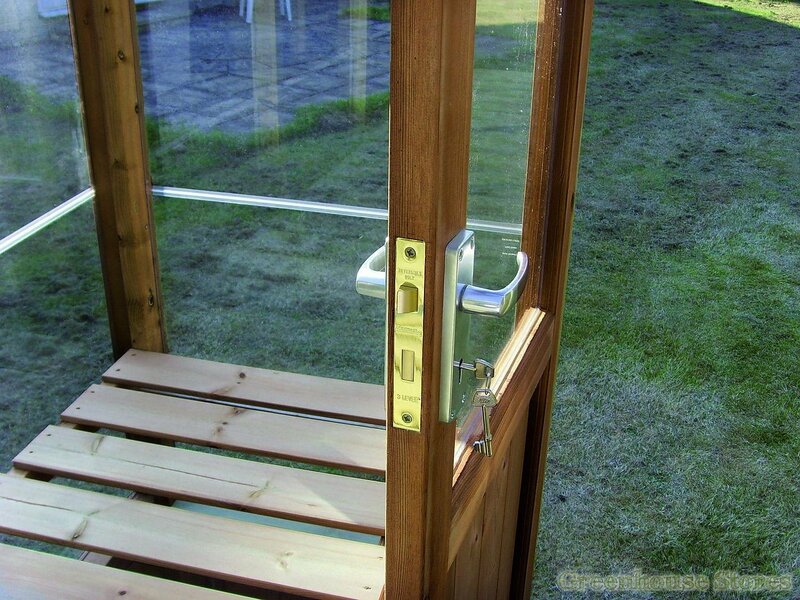 Stainless steel nails, screws and door handles are standard, giving long life and smart looks. ThermoWood Timber – Swallow Greenhouses are built from super weather resistant ThermoWood. This timber is imported from Finland, where it is used for many outdoor applications, including the cladding of buildings all over Scandinavia. Needless to say, this timber is more than capable of coping with our UK weather. The timber is also treated additionally to give it an even longer period before you need to treat it again. 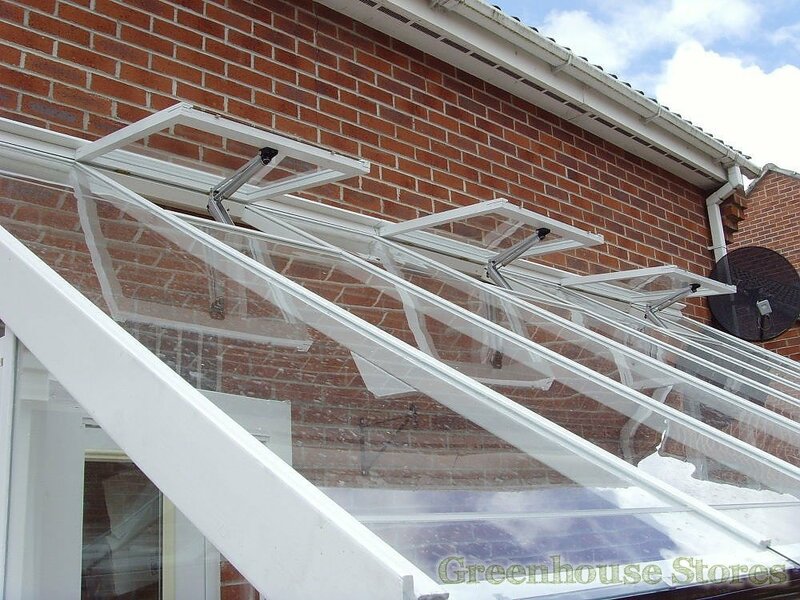 FREE GREENHOUSE INSTALLATION – All of our Swallow Greenhouses are inclusive of installation by our expert fitting teams. 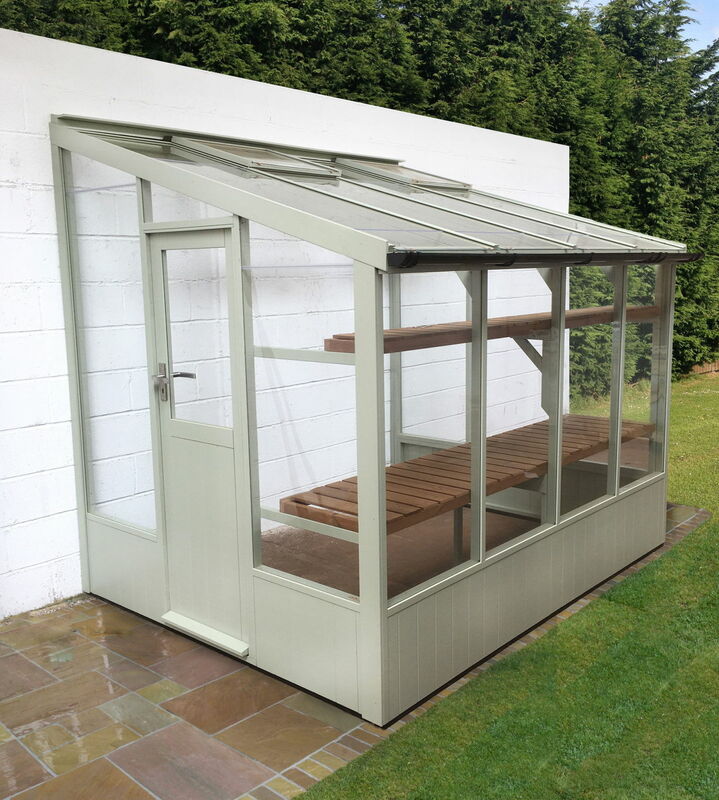 Your greenhouse will be made to order, then delivered and installed in your garden. Please note: We require a hard, level surface of slabs or concrete to install onto. Please see advice for your base below our greenhouse dimensions diagram on the left of this page. You can have this greenhouse built on to a "dwarf wall". 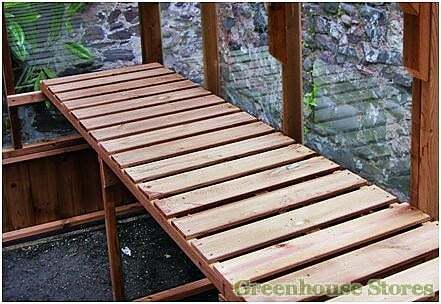 Rather than having a boarded base we can manufacture the greenhouse so that it will sit upon a brick wall. Wall height needs to be 607mm high. Simply order your greenhouse with this option applied and we'll email you a wall plan to give to your builder to construct your wall. When your new greenhouse is delivered it will be installed on to the wall you've had built. 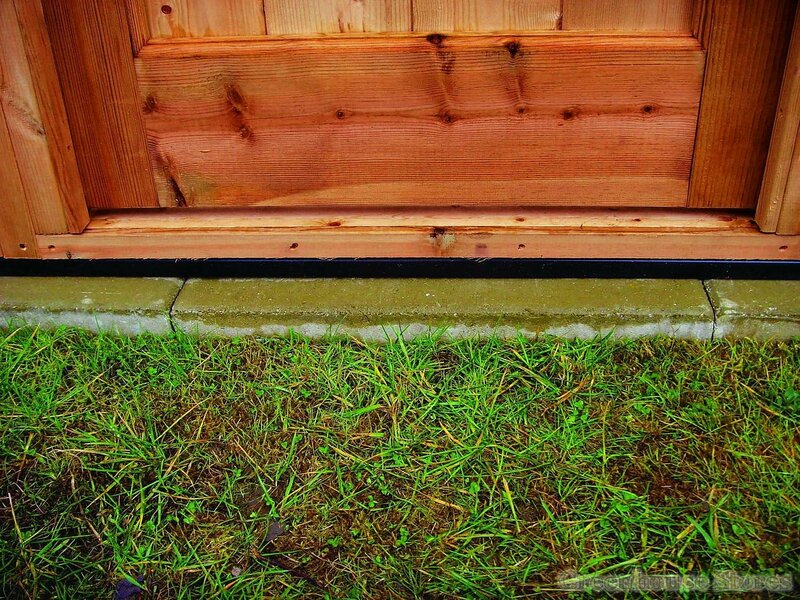 Convert your single door to a double door for extra wide access.